We have been bringing Italy to you, now it is time to bring you to Italy! You could be sitting here, at Flavio's Vineyard in Italy. We will be offering our first Italian Vacation on August 31 - September 7, 2019, featuring all the special spots that Flavio loves. 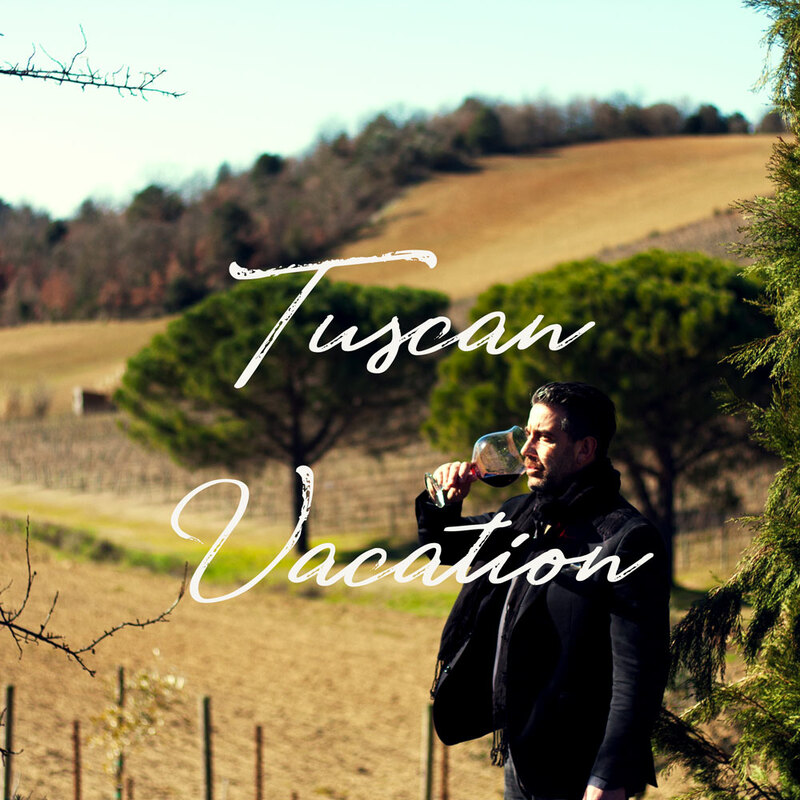 The program includes seven nights’ accommodations at La Chiusa, breakfast every morning, all dinners including wine, and all tours and visits to historical towns including transportation. For your convenience, we will coordinate complimentary transportation service to and from Rome airport. Airfare is not included. Secure your spot for a $500.00 non-refundable deposit. The balance will be due 60 days prior to the first day of the trip, July 2, 2019. Cancelations between 60 and 30 days before the 1st day of the trip will receive 1/2 of the total as a refund and 30 days or less will forfeit the full amount. In both of these cases if we are able to fill the spot we will give a full refund, minus the non-refundable $500.00 deposit.